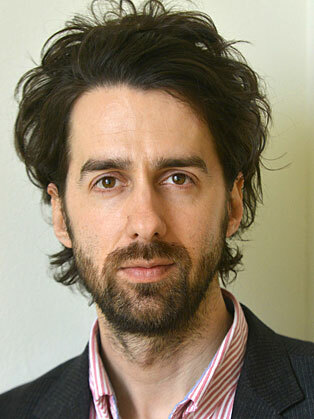 Jamie Bartlett is the author of The Dark Net, an examination of the hidden corners of the internet, its strange subcultures, and the protagonists that inhabit it – from trolls, Bitcoin miners, political extremists and members of the hacktivist group Anonymous, to pornographers, drug dealers, computer scientists and neo-Nazis. In researching his book, Jamie spent a substantial amount of time embedded with these characters, comparing their real life personas with their online avatars. The Dark Net offers a startling glimpse of human nature under the conditions of freedom and anonymity, and shines a light on an enigmatic and ever-changing world. As Head of the Violence and Extremism Programme and the Centre for the Analysis of Social Media at the think-tank Demos, Jamie has researched and written extensively about radical political parties and movements across Europe. He also writes on technology for the Telegraph and for several other publications on how the internet is changing politics and society. Jamie’s next book, Radicals Chasing Utopia: Inside the Rogue Movements Trying to Change the World explores the individuals, groups and movements that reject the way we live today, and will be published in 2017.